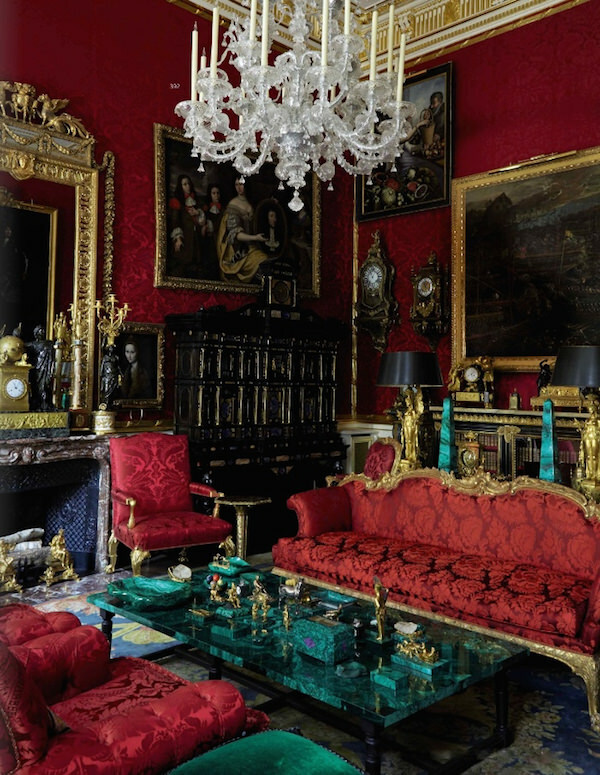 This week and next are going to be a very busy couple of weeks in Paris for the world of interiors, collectors and design. 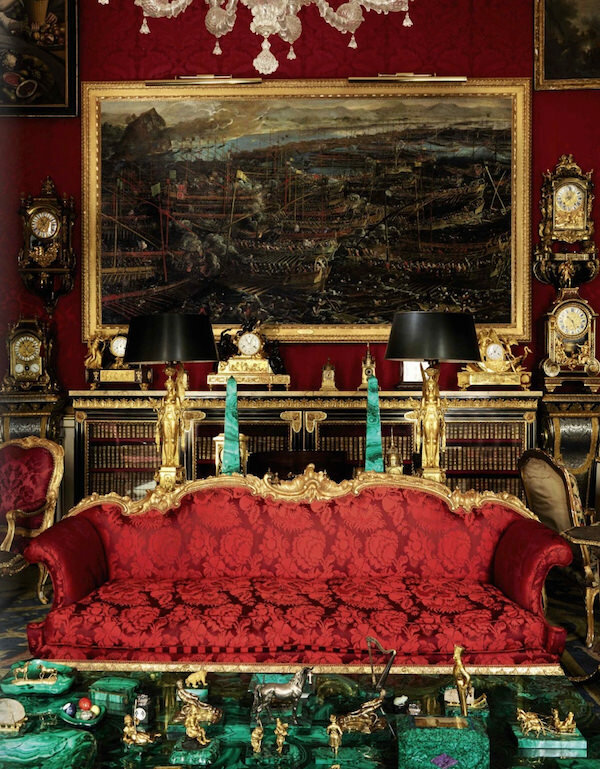 This past weekend, the 2016 Biennale des Antiquaires opened as the Grand Palais was transformed into a luxurious display of masterpieces from Old Masters and modern works to antiquities, decor and design as well as haute jewelry. 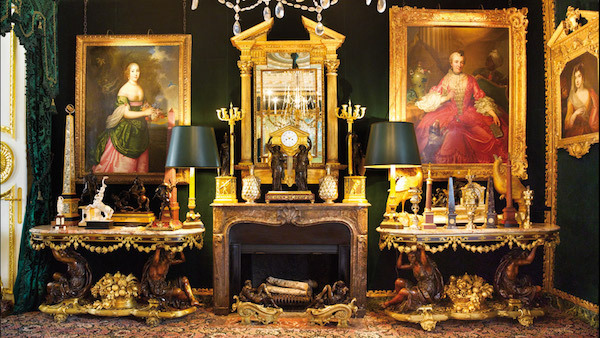 In addition to selling exhibitors are three special exhibits. 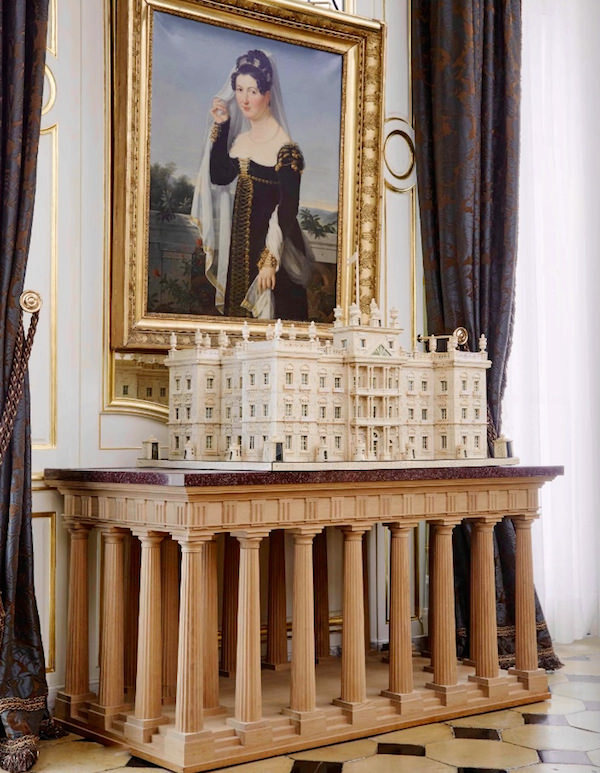 St. Petersburg’s Hermitage Museum is presenting “A Century of French Elegance,” including 35 important 18th century works, some on view for the first time. 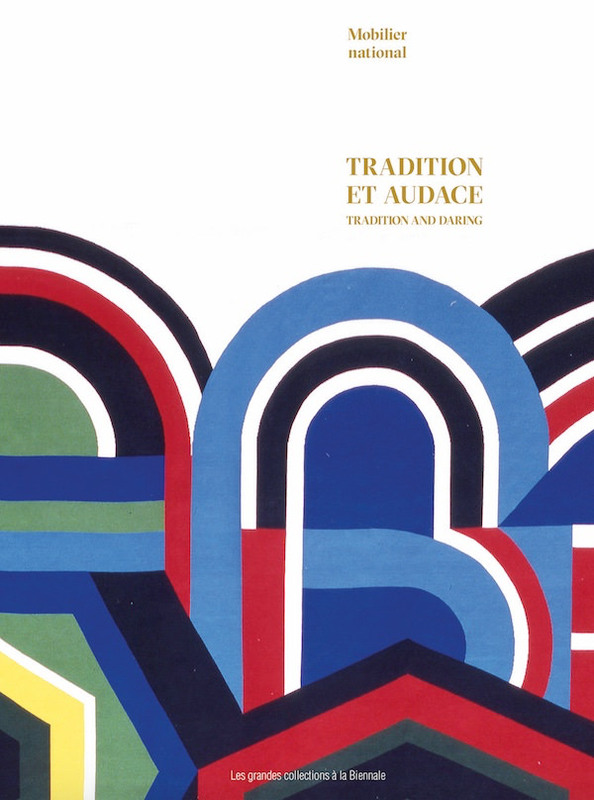 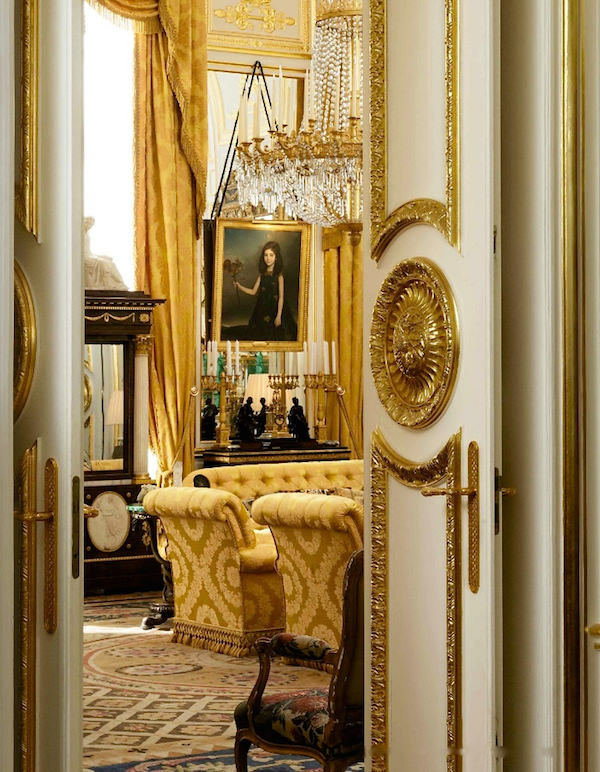 Le Mobilier National, the organization responsible for furnishing the official palaces and various presidential residences of France, is exhibiting a history of 20th century furniture, “Tradition and Audace,” representing the antiques of the future. 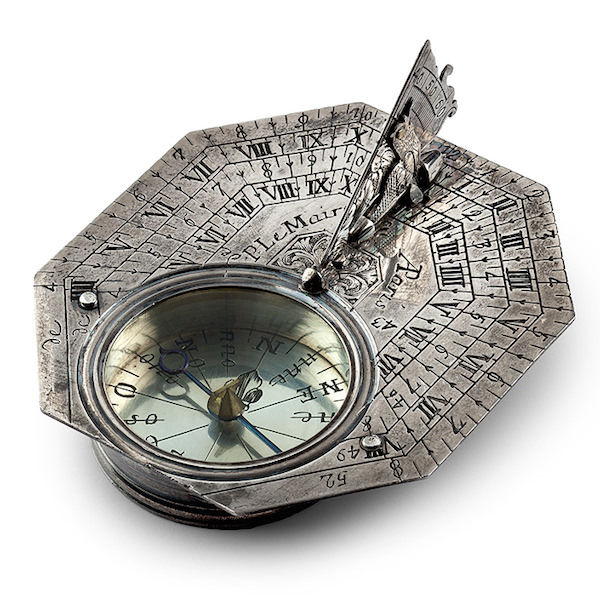 And lastly, The Fondation de la Haute Horlogerie in Geneva, Switzerland, is exhibiting, “The Conquest of Time,” illustrating the history of watchmaking, including the early 18th century portable sundial below. 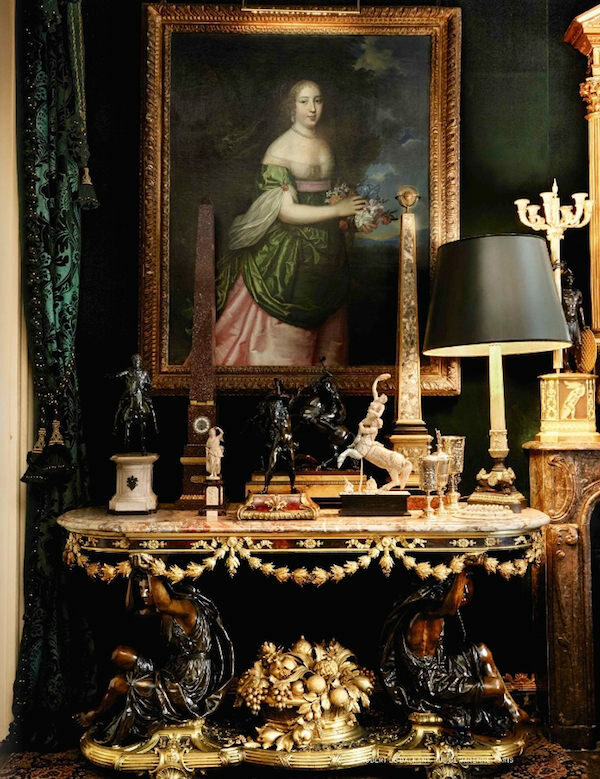 Also during the Biennale is an exceptional auction at Sotheby’s Paris, in association with the Leclère-mdv anticipated to be one of the most important ever offered for a collection of fine and decorative art in France. 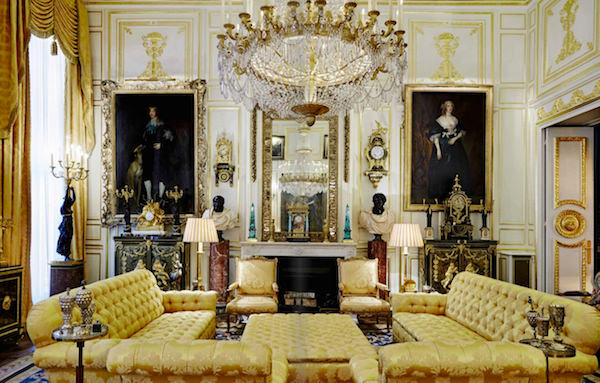 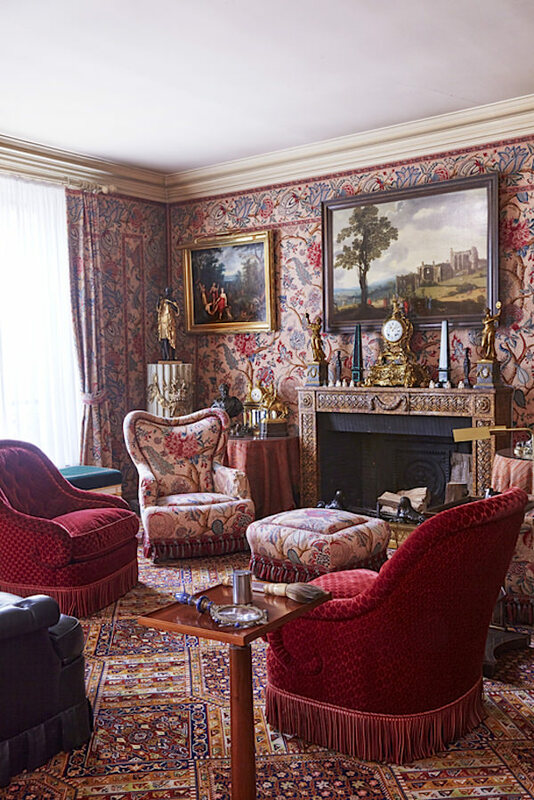 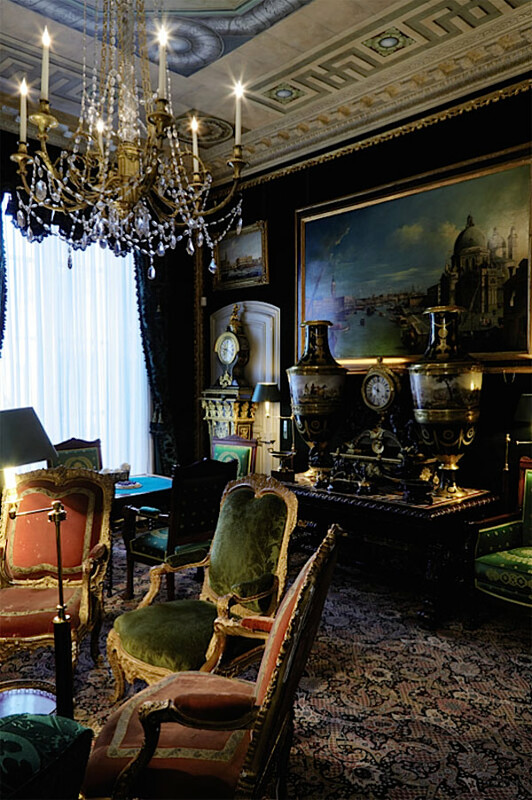 Robert de Balkany, a visionary entrepreneur known for bringing the American style shopping mall to France, was a passionate collector and over the course of 50 years assembled an extraordinary collection at his homes, including his Paris townhouse, the Hôtel de Feuquières at Rue de Varenne. 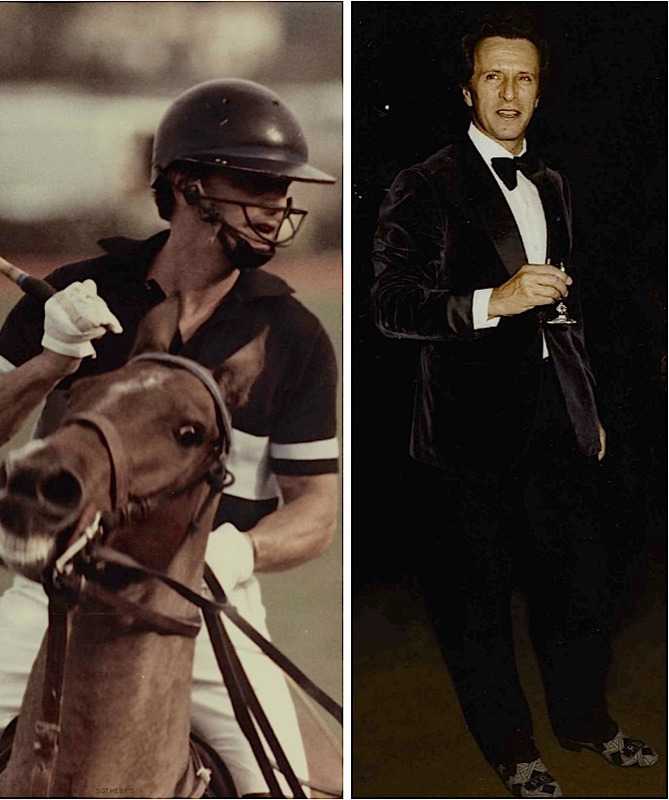 He was gifted not only in business, but had a masters in architecture from Yale, spoke seven languages and was a great sportsman, with a particular love of polo. 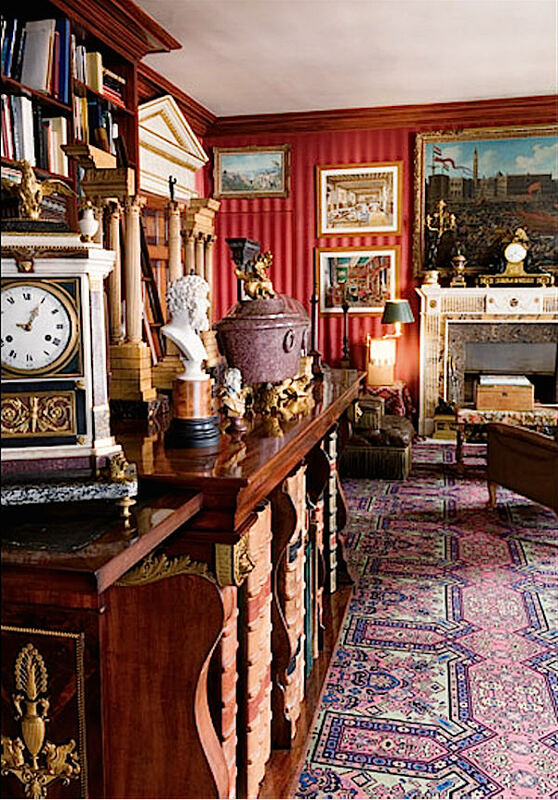 and a fabulous fumoir designed by Jacques Garcia, below, the house includes a mix of paintings by great English and Italian masters, exceptional European furniture and timepieces, works of art, books, silver and more. 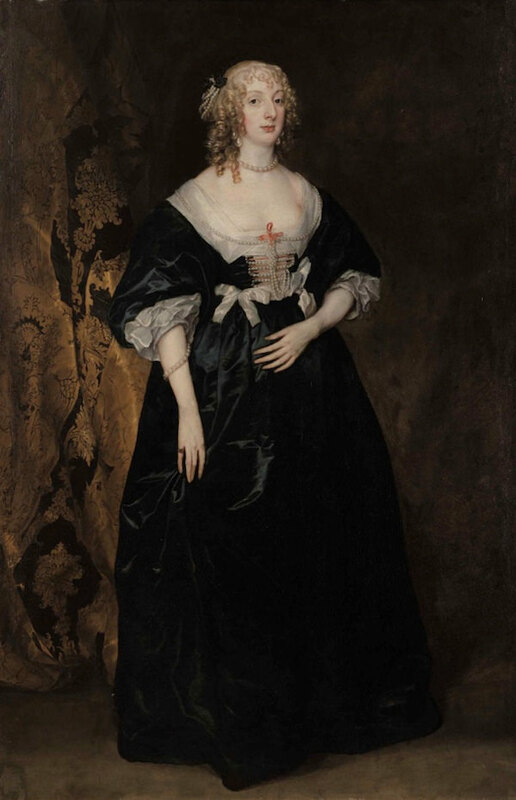 Of the 800 auction items, major works of art include Anthony van Dyck’s enigmatic Portrait of the Countess of Carnarvon, below. 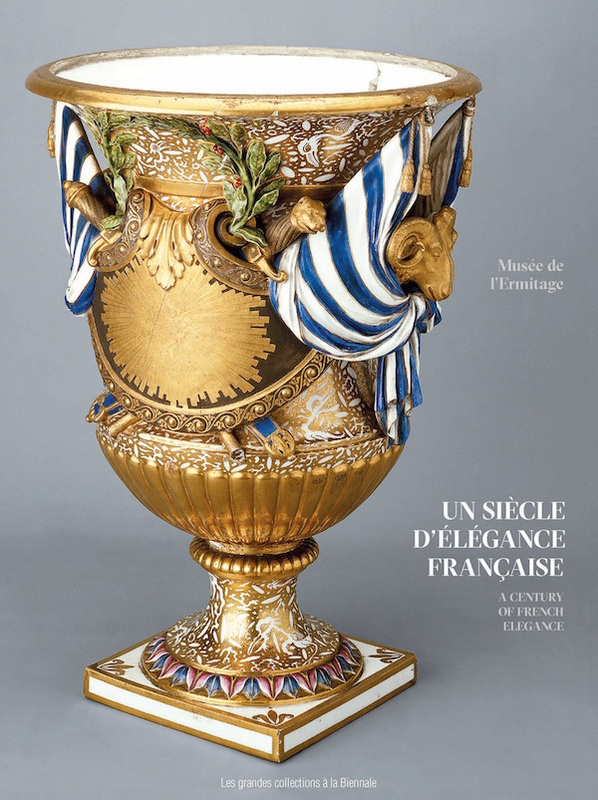 Even if you are not lucky enough to be in Paris for the sale, the information online including the comprehensive catalogue (in French only) is a treasure trove of information. 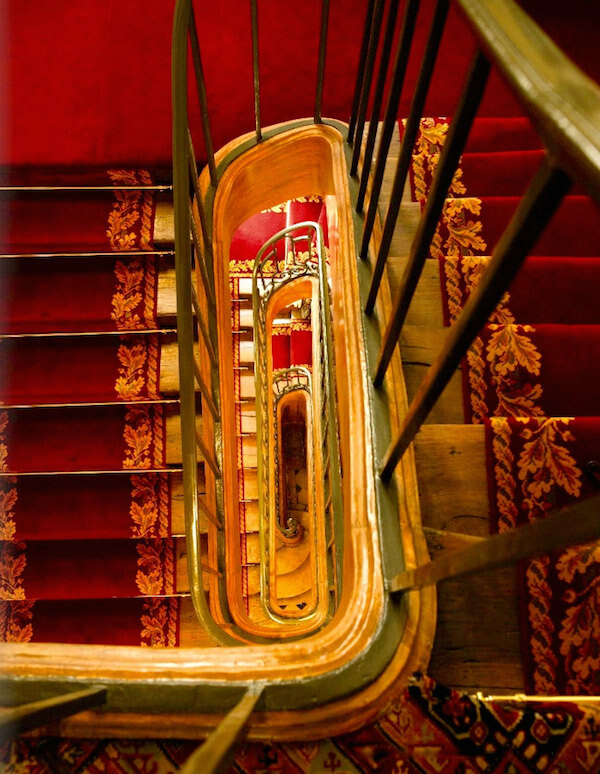 This entry posted in art, art history, auctions, furniture, interior design, jewelry, travel. 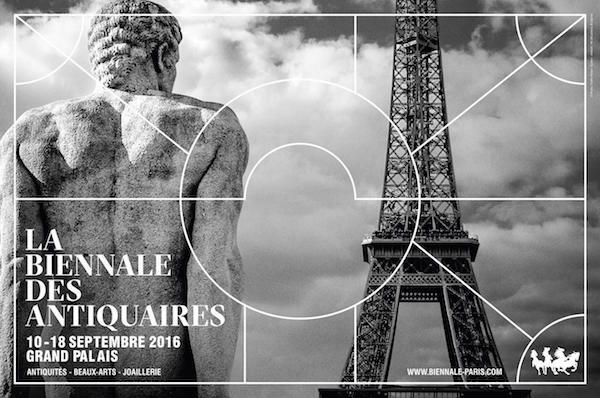 Entry Tags: 2016 Biennale des antiquaires, antiques, auction, decorative arts, interior design, Jewelry, Paris, Sotheby's Bookmark the permalink. 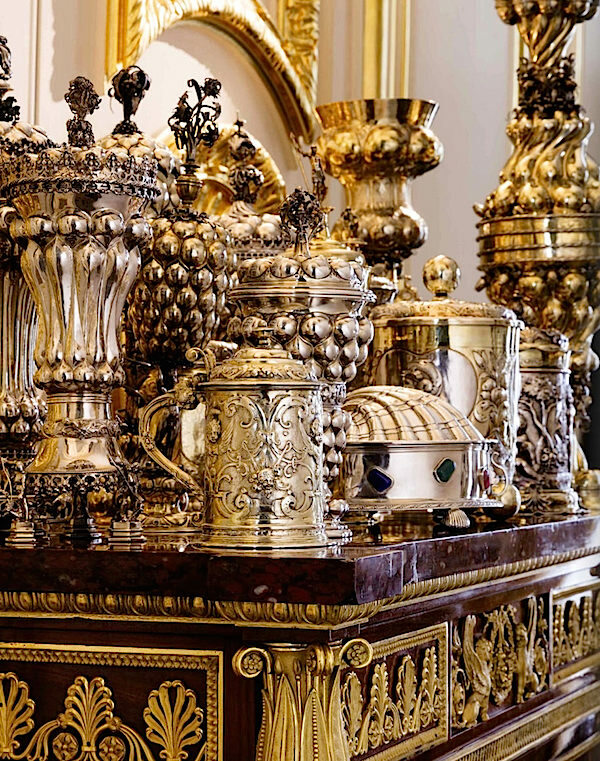 82 queries in 0.598 seconds.